Bad Company 2 once again follows the story of B Company, where Sarge, Marlowe, Sweetwater and Haggard are once again in the thick of the action. In Sarge’s last tour the group find themselves searching for a device related to a mysterious weapon sought after in World War II known as the Aurora. Much to Sarge’s chagrin, the device is a fake, and the company travels from the wintery confines of the first setting of the game to a number of new areas and climates, such as tropical jungles and a variety of other locations, all of which are more or less joined together seamlessly through strong storytelling. The game plays in a way that surpasses any first person shooter on the market at the date of its launch. Easy to use controls and realistic physics combine to make the game’s gameplay some of the best around. The easy to use controls fail to change much from the already successful formula used in most FPS games. This is no problem, as these controls translate into smooth movement, balanced aiming and easy switching between weapons, items and aiming modes. One of the most enjoyable parts of Bad Company 2 is the complete destructibility of the environment. 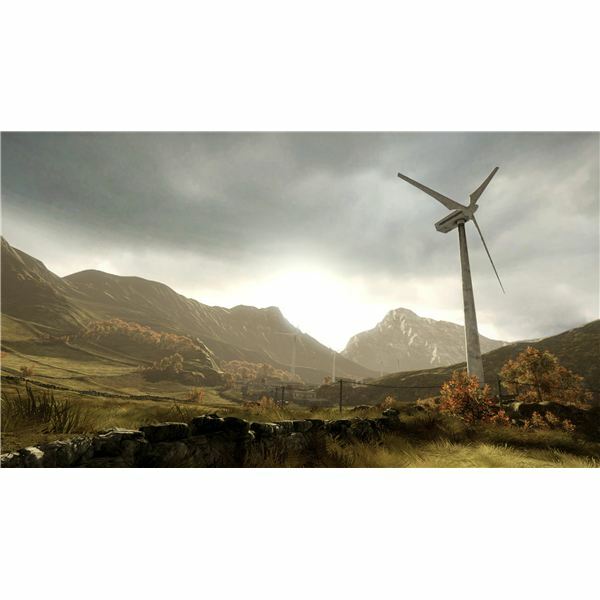 Dubbed by EA as “Destruction 2.0”, the new physics engine means that whatever players see, whether it be a tree, a car or a large building, can be blown apart with enough sustained firepower. This can be a good alternative to storming a building, as blowing it up from the outside will destroy any enemies on the outside. 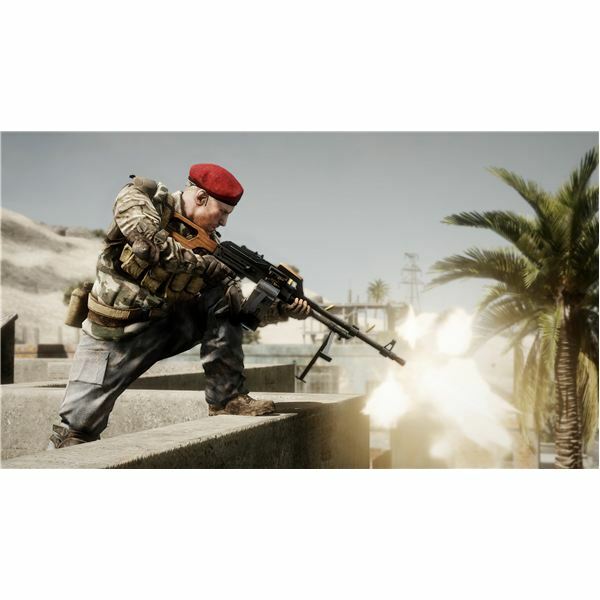 The Battlefield series is well known for its strong multiplayer modes. The newest game offers large maps, offering plenty of variety in how the course of a match will run. The same destructibility offered in the campaign remains in the multiplayer modes, once again allowing players additional ways to get the job done. 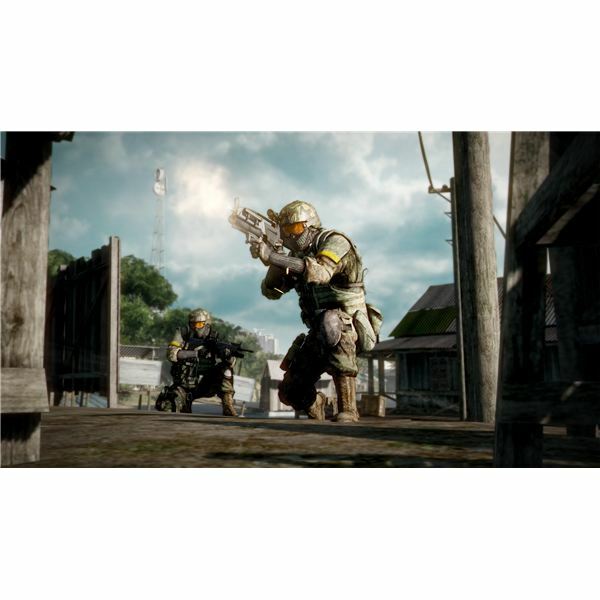 The Rush game mode offers a fresh approach to multiplayer shooters, where action moves in a linear path, meaning that players must adapt to the constant changing of the battlefield – and the action tends to be brutally fast and unforgiving. Conquest mode falls back on formula established in previous games, where players battle on an entire battlefield. By the end of a match the map tends to be levelled. The multiplayer component also offers a points system, allowing players to unlock new items and weapons as they kill their enemies and achieve mission objectives. DICE delivers visuals that are simply breathtaking. Travelling through snowy Russia, players can’t help but let out a little shiver, with the visuals being to the quality that at times Bad Company 2 seems like more of a movie than a video game. Through the Chilean portion of the game players find themselves looking through a gorgeous jungle straight from an Attenborough film. While there are the occasional textures this does not take away from the overall excellence of the graphics, which blends particle effects like explosions with objects such as trees and buildings, as well as the static backgrounds of the sky – and damn does that Frostbite Engine blend them well. Perhaps the strongest part of the visuals is the sheer depth of field – the player is able to see majestic mountains far off in the distance. No doubt there’ll be a few embarrassing deaths brought on by players wanting to take a quick glimpse at the forest-coated mountains in the distance. Bad Company 2 utilises Dolby Digital, along with the Frostbite engine’s High Definition Audio Range technology to create a surround sound setup which will reward keen eared listeners. The sound in the game is well designed, and players will find themselves surrounded by the sounds of a battlefield, with gunshots and explosions sounding from every angle. In Russia players will hear the whistle of the wind around them, and in Chile the whine of the mosquito in their ears. 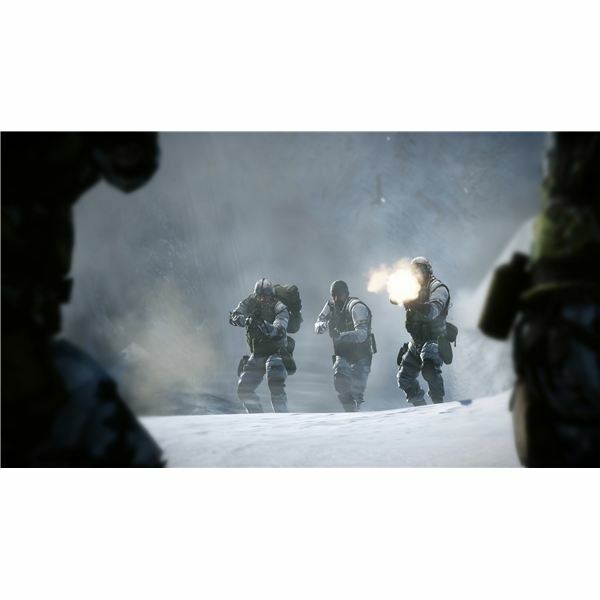 The voice acting in the game is well done, and in moments where the action dies down, players will be exposed to conversations between their squadmates that range from humorous banters to profound comments on the battlefield and the dead. The game’s official soundtrack was designed by composer Mikael Karlsson. Battlefield: Bad Company 2 is another successful outing in the FPS genre. EA and DICE have pushed the bar on graphics, sound and gameplay through lateral thinking, and, in the end, hard work.The game’s multiplayer in particular will leave players hooked for months to come, with plenty of features, weapons and items to use across the four classes to add fun, variety and replayability to the game.